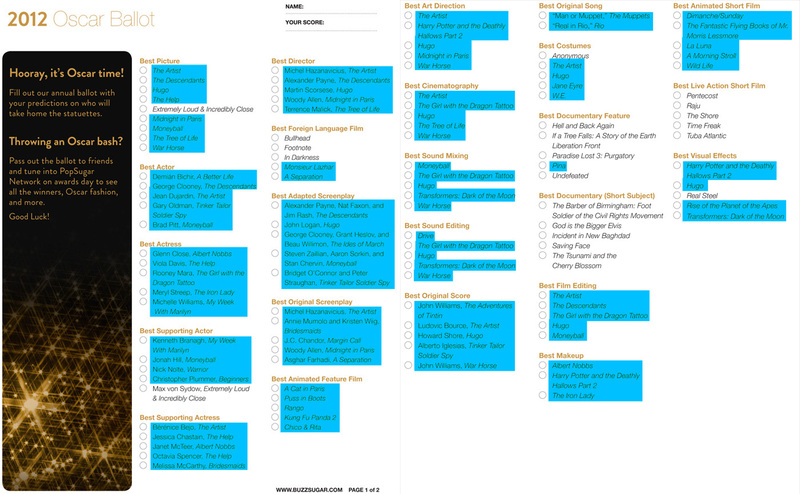 But here it is- what I’ve watched and some of my rough predictions. 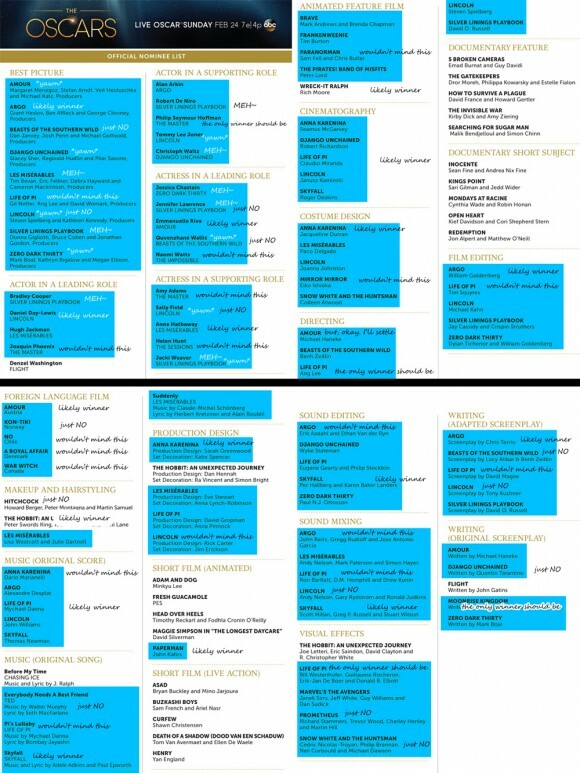 Also attaching  my Watched List from last year. Well guys~ it was fun… I guess. it was very interesting to see who was really gonna win. A lot of people I know ended up as satisfied as they could have with the winners, though I know of one or two who weren’t, which is funny seeing as how inconsistent their opinions are. Anyway, the Award Season updates is gone now, until it begins again this December. In the meantime, this were the last 10 posts of the season. According to these predictions (can’t believe I’m wishing that I get it wrong!) 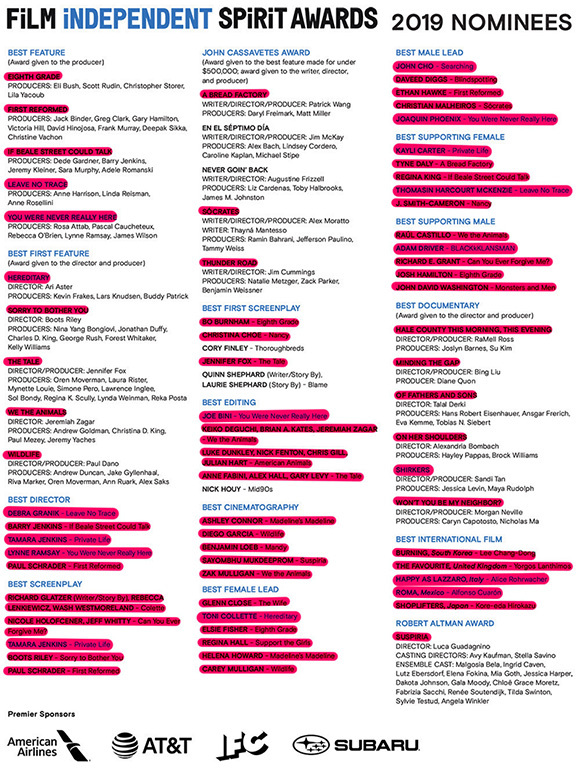 – Hurt Locker wins 3, and Avatar wins 6 – though they’re all technical.